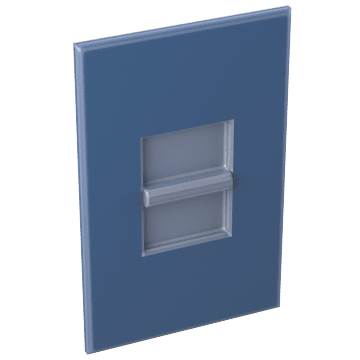 Lower light output and control brightness by installing dimmer switches. 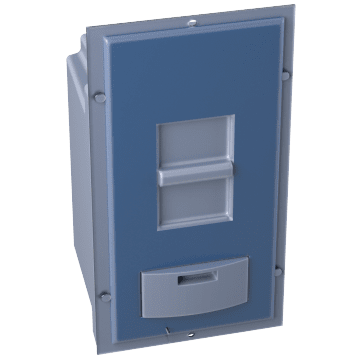 By changing the flow of current through the system, dimmer switches reduce energy usage, minimize glare or harsh lighting, and provide ambient lighting when needed. 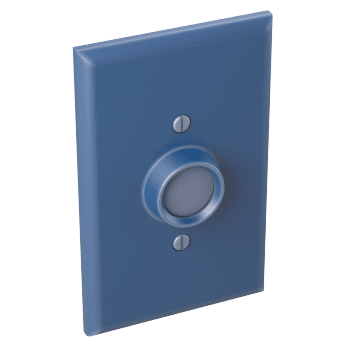 Good for rooms with constantly changing lighting needs, these easy to use fine adjustment dimmer switches use a rotary knob to control the amount of light emitted in a room. Brighten or dim a room to the precise lighting needed by sliding the fine adjustment dimmer switch up and down. 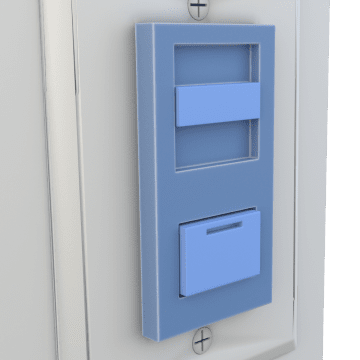 These switches have a slide dimmer that allows you to set the lighting in a room and an on/off toggle button that separately controls the lights, allowing you to keep your lights at the brightness you want. Help prevent accidental changes to your light settings with the concealed dimmer on these switches. 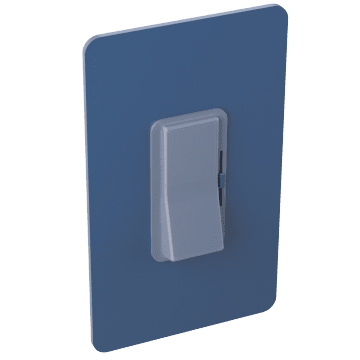 The dimmer slides to adjust the amount of light emitted, and a separate on/off switch allows you to keep your light settings.